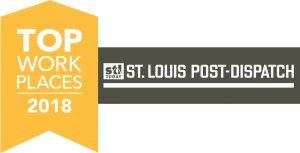 TWM Continues to Rank as Top St. Louis Engineering Firm - St. Louis Engineering Firm | Thouvenot, Wade & Moerchen | TWM, Inc.
May 2018 – TWM continues to rank among the top engineering firms in St. Louis according to the list released by the St. Louis Business Journal each year. 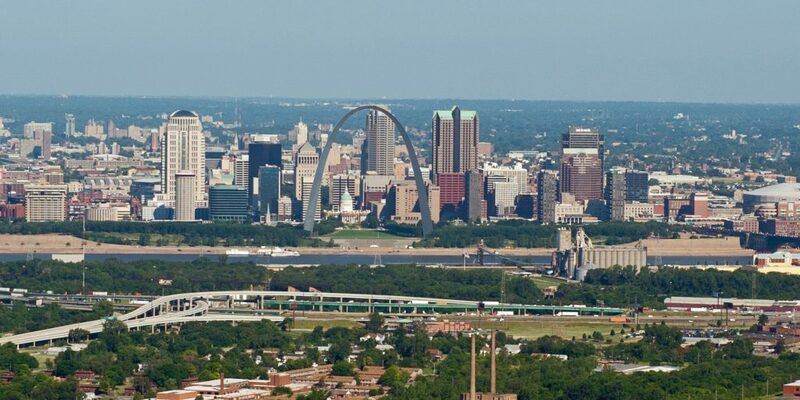 The business journal bases its rankings on the number of licensed engineers each company employs in the greater St. Louis metropolitan region. TWM currently has 36 engineers specializing in diverse disciplines. The Journal ranks TWM at #7, but the list contains a number of large national firms. Counting only firms headquartered locally, TWM places #3. Over the past 17 years, TWM has continued to grow and forged its way into the top 10 after first appearing on the list at No. 24 in 2001.